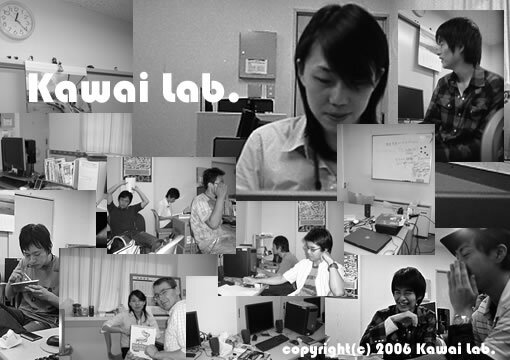 Welcome to Kawai Laboratory ! 2015/1/16 Our paper is accepted in ACM WWW2015! 2012/03/03 Best Intarctive Demo Award! !